1. 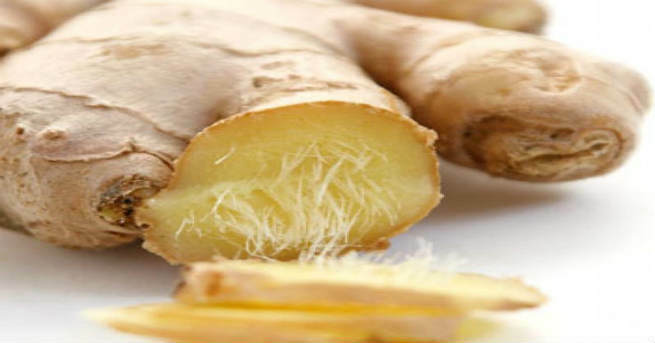 Ginger – Raw ginger root is one of the most effective home remedies for hangover. Prepare herbal tea by boiling fresh ginger root in water and drink it while you are feeling green. Combining this concoction with honey and lemon juice can also be good for you. 2. Banana – Each time you drink, a large amount of potassium is depleted from your body. Eating bananas can help you a lot in this situation. Being high in potassium, it can restore the potassium content of your body almost immediately and make you feel up. You can also try a banana shake by adding a little honey to it. 3. Apple – When it comes to curing headache caused by alcohol consumption, nothing can be better than crunching on a raw apple. All you need to keep in mind is that you have to eat the fruit in an empty stomach. 4. Peppermint – This herb can give you a quick relief from the state of hangover. It is carminative by nature, which makes it perfect for eliminating gas from the digestive tract and soothing the stomach as well as the intestine throughout hangover. You can either eat raw peppermint leaves or prepare a peppermint tea for this purpose. 5. 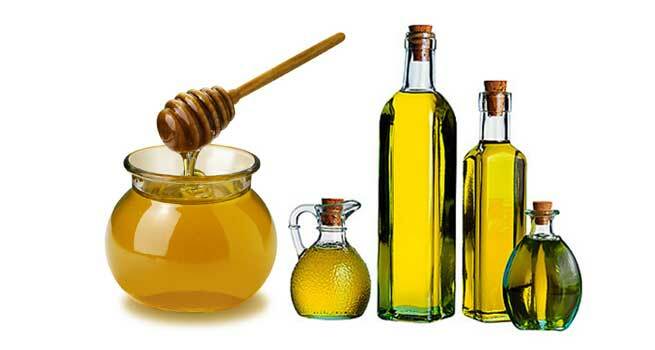 Honey – Honey is a great natural source of fructose. It can make the digestion of alcohol easier and counterbalance its damaging effects. Hence, take some honey in after 45 to 60 minutes of drinking and get rid of hangover easily. 6. Tomato – This easy-to-get vegetable is also loaded with fructose. Therefore, it also can prevent dehydration caused by drinking. Just reduce it into pulp to prepare a soup or juice and use it as a good hangover cure. 7. 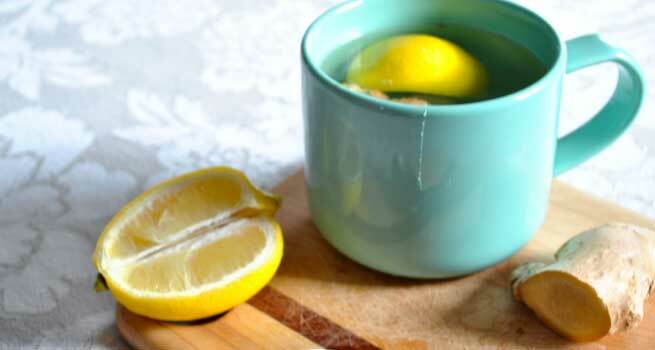 Lemon – Lemon is another popular home remedy for hangover. It helps in absorbing alcohol that eventually makes the upset stomach go away. You can consume lemon juice or prepare a lemon tea without sugar to get the maximum results. 8. Honey and Lemon – A beverage made by mixing honey and lemon with hot water can bring you out of the state of hangover almost immediately. It not only reinstates the sugar lost during the phase but also restocks the fluid drained through the process. 9. Lime – Just like lemon, lime is also considered as a wonderful solution for aches, queasiness and other issues resulted from alcohol consumption. Enriched with vitamin C, lime can regulate the levels of sugar in the bloodstream and energize you in a shorter period. 10. Cabbage – You can also try chewing raw cabbage to stay away from the harmful effects of excessive drinking. It is great for calming the disturbed nerves and curing the headaches, which are experienced by a person right after having alcohol. So, which one of these homemade remedies are you going to try?